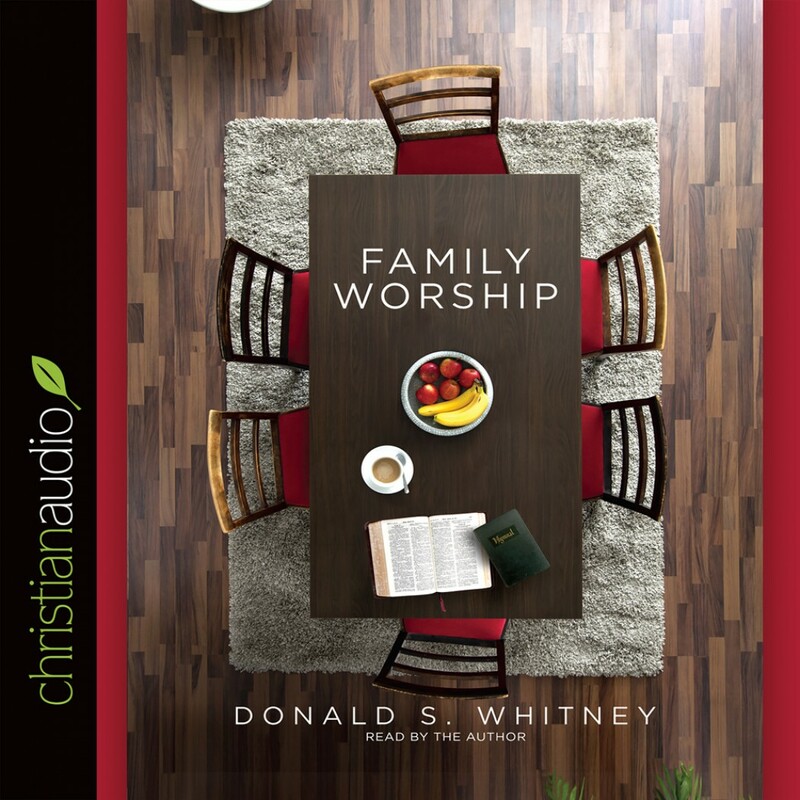 Family Worship by Donald S. Whitney Audiobook Download - Christian audiobooks. Try us free. Many Christian families have never experienced the joys and benefits of family worship. But as Donald S. Whitney makes clear, the daily worship of God by families at home is a practice rooted in the Bible and common throughout Christian history. How can people unfamiliar with family worship lead it in their own homes? How do busy households in today's culture recover faithfulness in family worship? This practical book shows you how simple and easy it can be.